Our specialised quantity surveyors are located across all major metropolitan & regional centres. Opteon works with a comprehensive range of clients, from accountants & architects, to property developers & banking professionals. 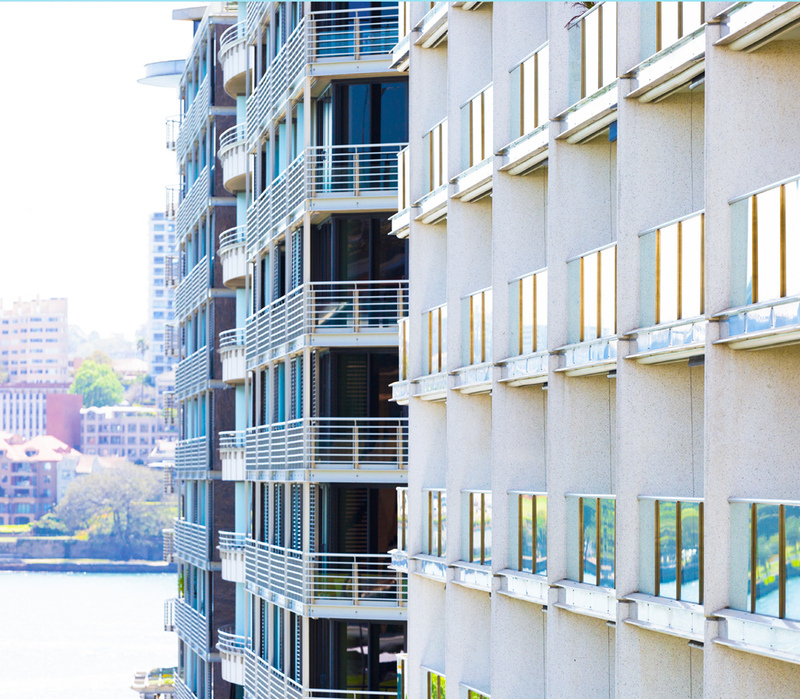 Opteon’s expert team specialise in professional property advice for insurance replacement costs, investment property management and self-managed super fund (SMSF) investment properties. We also provide Australian Tax Office (ATO) compliant tax depreciation schedules for residential, commercial, agribusiness or rural property assets. We provide accurate estimation services to determine development feasibility, and for building contract or tender reviews, progress claims assessments, insurance replacement assessments, project budget planning and ‘bills of quantities’ for tender preparation. Tax depreciation schedules prepared by Opteon are certified by a qualified quantity surveyor. Opteon is a registered tax agent, which is an ATO statutory requirement for providing depreciation schedule services.